Choosing New World Aviation means you’re backed by the resources and experience of one of the country’s leading and diverse charter operators—and a FAA Part 145 Certified Repair Station (N38R138Y). Scheduled and non-scheduled maintenance, inspections, repairs, non-destructive testing, avionics and interior work. When your aircraft is in our care, there’s no need to go anywhere else. 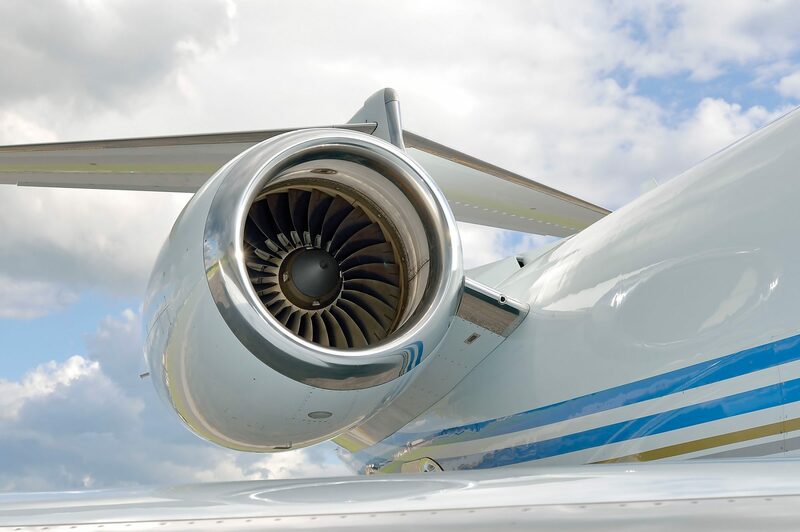 New World Aviation provides comprehensive maintenance services from our 85,000-square-foot hangar located at Lehigh Valley International Airport (KABE). We have a distinct understanding of demanding schedules and challenging Flight Department needs – because we service our own fleet – and we schedule our staff to minimize project down time. From the largest job to the smallest, we bring our very best to the floor every time. pre-purchase and FAA Part 135 conformity inspections. What can we do for you? Contact the New World Aviation Team.